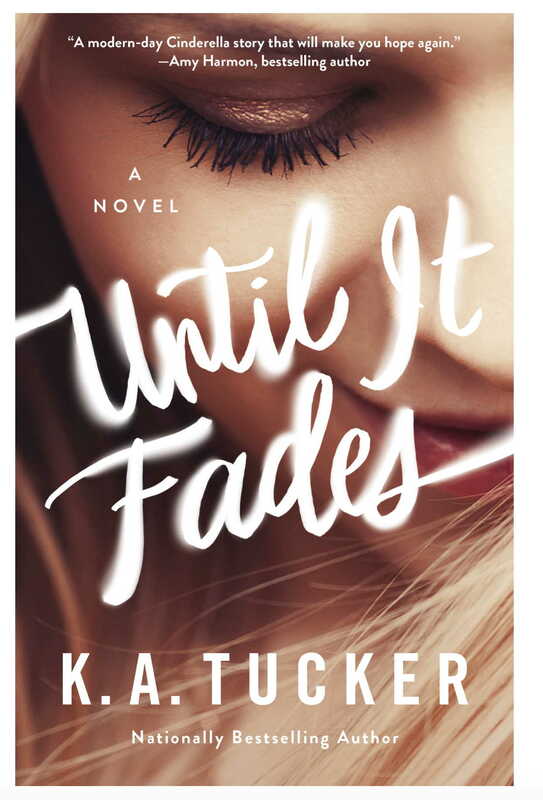 Please click here to sign up for the UNTIL IT FADES blog tour, and choose a date between 6/26 and 7/14 to post your review. This form will close on May 22nd and I’ll send out widgets shortly afterwards, to those that request them on the form. I read your post, it is appreciable, how clearly explained you. Great work you have done, . I am much happy to come across to this post. Here all your blog posts seem following very effective method to catch readers mind very quickly. here you can discover more new things. Keep doing what to you did never stop your passion of writing.